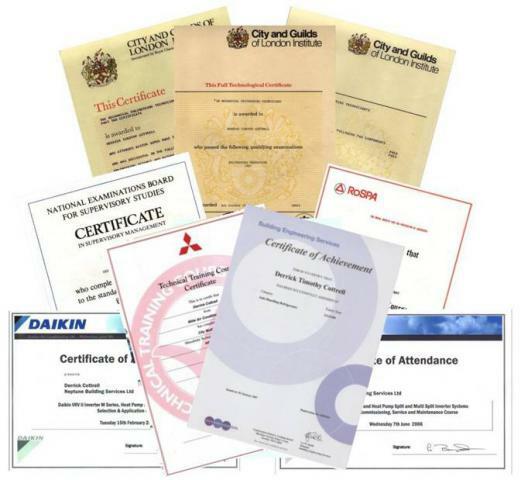 From 4th July 2009 it became a legal requirement for all businesses that install, maintain or service stationary refrigeration, air-conditioning or heat-pump (RAC) equipment that contains or is designed to contain "F Gas" refrigerants, to hold a Company Certificate issued by an appointed Company Certification Body. The transfer or movement of refrigerant gases must only be carried out by a registered company. Refrigerant gases are classed as Hazardous Waste. Refrigerant Wholesalers will not accept waste gas without a Registration Number. 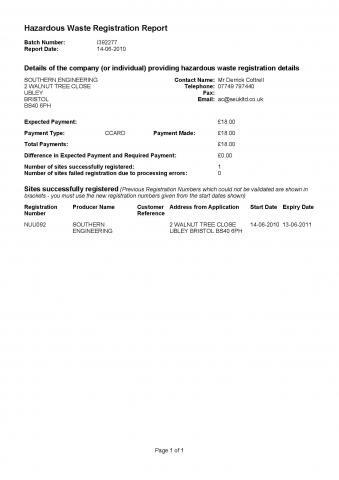 It is an offence to carry out these activities without a Company Certificate. It is an offence to carry out these activities without Company Registration. 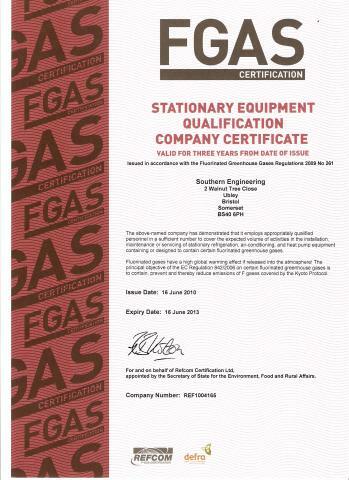 and are Registered with DEFRA for Hazardous Waste.